In its first season, Fox’s Empire was the ratings juggernaut that just couldn’t be stopped, giving its audiences a star-studded look at the world of a hip hop mogul’s dysfunctional family. The show is going all out for its guest stars in Season 2, and they’ve roped in multi-hyphenate entertainer Chris Rock and the Grammy Award-winning musicians Alicia Keys and Lenny Kravitz. I’m waiting for a Michael Jackson hologram to get hired on next. Chris Rock is coming off of a big 2014, having directed the critically acclaimed comedy Top Five and he also hosted the Prince episode of Saturday Night Live. Though he created the popular CW series Everybody Hates Chris, Rock isn’t exactly well-known for his TV work outside of stand-up specials, though the last few years have seen him making appearances on Louie and Real Husbands of Hollywood. 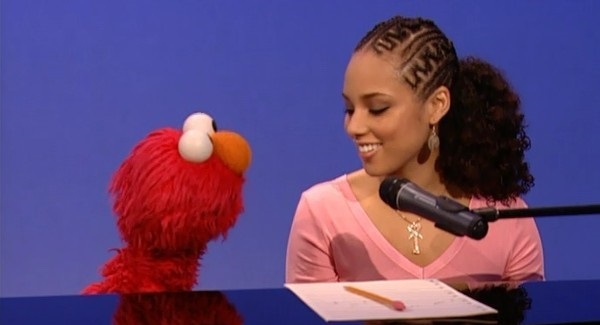 With over 30 million albums sold worldwide, Alicia Keys is one of the most popular R&B musicians on the planet. She’s had a few feature film roles, but the bulk of her on-screen work has been on TV. She’s been on Saturday Night Live twice and on The X Factor Australia once, along with parts of Sesame Street, The Proud Family and American Dreams, among others. Lenny Kravitz has played himself in The Simpsons and Entourage, but he’s more well-known for working on Empire creator Lee Daniels’ films such as Precious and Lee Daniels’ The Butler. 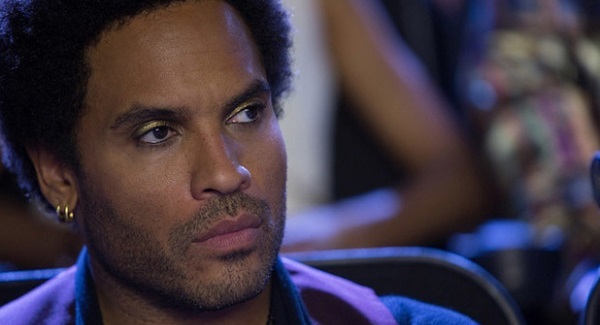 He’s also quite recognizable for playing Cinna in the first two Hunger Games movies. As well, he has appeared on Saturday Night Live twice as a musical guest. As announced at the network upfronts, Empire Season 2 will feature six more episodes than its debut season, with two nine-episode parts that will air on either side of a midseason hiatus. Unfortunately, according to the announcement, it isn’t clear whether or not the performers will be playing themselves, like Gladys Knight and Snoop Dogg, or playing original characters, like Courtney Love, Jennifer Hudson and Cuba Gooding Jr. Other Season 2 guest stars include the previously announced Oprah Winfrey and Common. I think they’re still holding out for Denzel Washington as well. It was also announced that R&B singer-songwriter Ne-Yo will join producer Timbaland on the show’s music team. 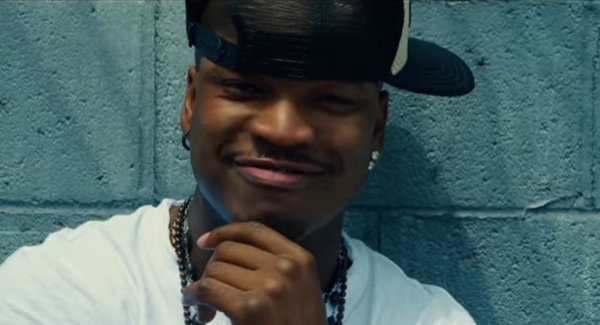 Having performed on Saturday Night Live in 2012, Ne-Yo is one of the more underappreciated artists of the 2000s, and it’ll be interesting to hear how the Lucious Lyon sound develops with him on board. Drip. Drop. You can watch the entire first season of Empire on Hulu, with Season 2 hitting Fox’s schedule on Wednesdays this fall.